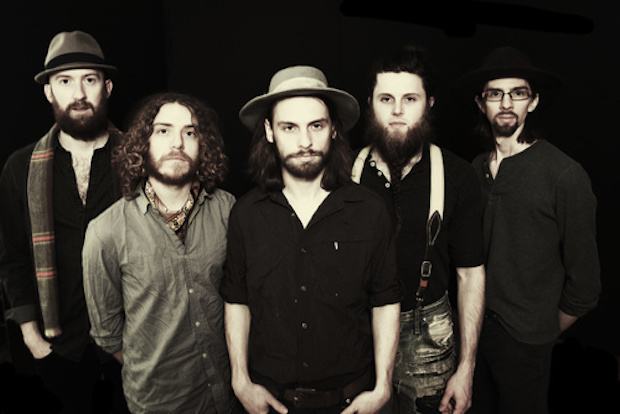 [BLUEGRASS] Big and bold, Parsonsfield deliver authentic Appalachian bluegrass. The five-piece band from Massachusetts set up with everything from banjos to pump organs in order to pump out thick, lush indie folk music that’s at once old timey and refreshing. Catch them at Babeville’s 9th Ward on Wednesday, January 23.